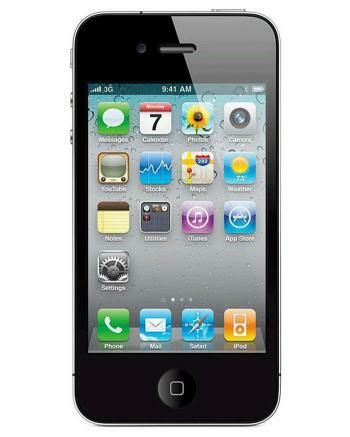 The Apple iPhone 4 is yet another addition to the Apple family and can amaze everyone with its fantastic features. Loaded with features this mobile phone is actually a very trendy one to use and can give any user all that they want in a mobile. Design and build quality The Apple iPhone 4 8GB is a slim mobile with high version features and the rear side of this phone is made of tough glass. The keyboard is touch type so using the same is very easy. Dedicated keys are present that make using the phone very convenient.